Migraines: A Path to Parkinson’s Disease? In the September 2014 issue of Neurology, the medical journal of the American Academy of Neurology, individuals who suffer from migraines are likely to develop Parkinson’s Disease later in life. A common brain disorder, migraines have also been linked to cerebrovascular and heart disease. A less common type of migraine, called a “migraine with aura,” doubles someone’s chances of getting Parkinson’s Disease. Bad news for coffee drinkers! Skipping coffee intake for a day, or even for a few hours, can cause migraines. Other causes include premenstrual cycles, consumption of alcohol, skipping meals, smoking or second-hand smoke, and stress. How has Parkinson’s Disease (PD) been linked with migraines? A research study followed a group of men and women over a span of 25 years. The participants were divided into four categories: those with no headaches; headaches with no migraine symptoms; migraines with no aura and migraines with aura. Research results reveal that participants with migraine with aura were twice as likely to develop Parkinson’s Disease than those with no headaches. Some individuals who have migraines with aura also had a family history of PD. More research is needed to explore this link between Parkinson’s and migraines. Where can I find Parkinson’s Care? 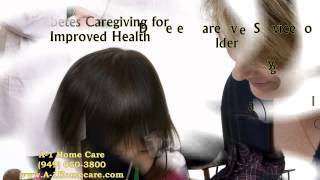 In addition to providing elder care, A-1 Home Care provides a wide range of specialized services, from postpartum care to Parkinson’s Care. 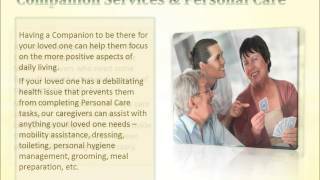 A-1 Home Care is your one-stop shop for any kind of home care services you can imagine. 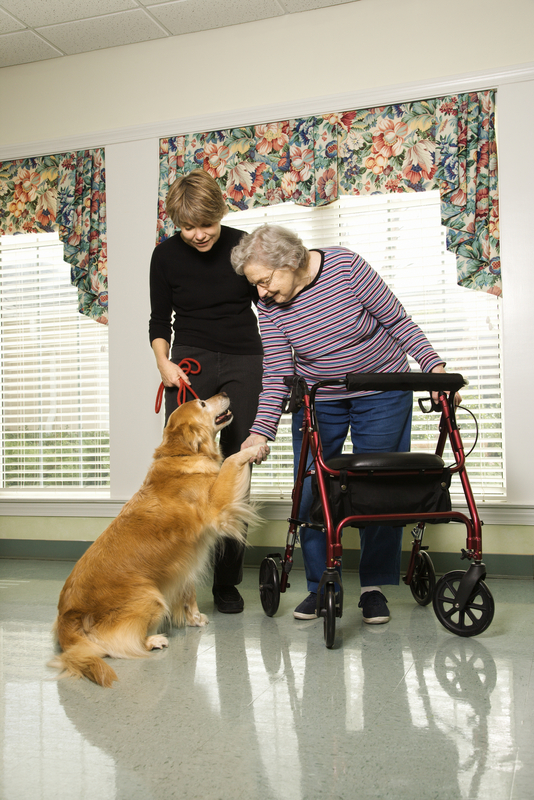 In addition to delivering exceptional specialized care, our caregivers also assist with daily living activities like bathing, hygiene, grooming, meal preparation, light housekeeping, and transportation. 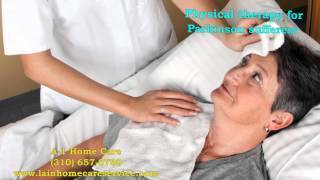 To hire a Parkinson’s Care Provider, call A-1 Home Care (310) 657-8780 or visit us online www.westwoodinhomecare.com for more information about home care services. We are open 7 days a week, 24 hours a day, with live operators standing by to answer your questions! Service areas include Westwood, Century City, Malibu, Santa Monica, Pacific Palisades, Hollywood, Beverly Hills, and surrounding cities. Depression is one of the most common mental health issue that older adults and the elderly have to deal with. Although it can happen to anyone at any age, there is still a stigma surrounding this condition as a sign of weakness, and it is forcing many dealing with depression to hesitate to ask for help and seek treatment. However, to understand how to treat the problem, we must first understand the cause. Each individual is different, but there are some common causes in elderly depression that are prevalent among the older population. An obvious reason for seniors to be feeling depressed is their declining health. Whether it is chronic pain from arthritis or cognitive decline, quality of life simply isn’t the same as before for these seniors. Furthermore, these health issues may strike fear in the elderly also, including fear over more health problems, fear of the financial implications from these health issues, and even fear of dying are all very common stress that seniors face. Finally, the social network of the senior is likely diminishing due to relocation or deaths, it leads to increasing isolation and decreasing sense of purpose in life during their elderly years. Since May is Mental Health Month, we encourage everyone to go and speak your elderly loved one and learn about what’s going on in their lives. Seniors can open up to you simply through a meaningful conversation with them, and you may begin to find out what is truly bothering them and even help them feel better! A good caregiver not only assist seniors with their needs like Alzheimer Care, Kidney Disease Care, Diabetic Care, or other home care needs, but they genuinely care about their well-being and become a trusted companion for them. That’s the type of dedicated care you can expect from A-1 Home Care in Westwood. In addition to the experience and skills that our caregivers offer, they are also reliable and personable so seniors can feel at ease with our caregivers in their home. Services we offer include meal preparation, light housecleaning, incontinence care, hygiene management, medication reminder, transportation, and more. Our mission is to improve the quality of life for seniors, eliminating the stress around their home, so they can age in place comfortably. Find our in home care services in Westwood, Calabasas, Santa Monica, Palos Verdes, Century City, Hollywood, Malibu, Studio City, Encino, and other surrounding areas in Los Angeles. Reliable services available 24/7, call 310-657-8780 today to begin service. Visit www.westwoodinhomecare.com for more info, and stay connected Facebook page for updates! 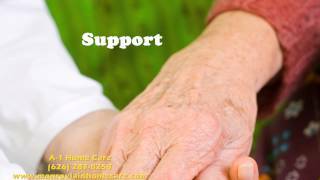 A-1 Home Care has taken care of many seniors suffering from kidney disease. Since we are in the middle of the National Kidney Month, we want to share with you a few wonderful tips from the National Kidney Foundation on you you can reduce your risk of kidney disease. First and most importantly, it is crucial to live a healthy lifestyle. From eating nutritious food to exercising regularly, a healthy body is always a great first step toward preventing any diseases, especially kidney disease. Doing so can also keep you at a health body weight, which directly affects the health of kidneys. There are also medical testings that you can do to see if you are at risk of kidney disease, we ask you to seek the advice of your doctor or other medical professional for further instructions. Finally, if you smoke, quit smoking. If you do not smoke, then do not start. Smoking can only cause harm to your body, whether it is kidney disease, lung cancer, or a countless amount of other health risks. 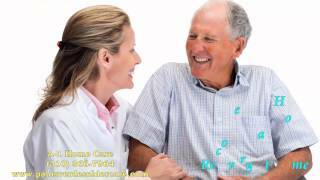 The home health aides, caregivers, and other professionals from A-1 Home Care in Westwood is highly experienced, and they are highly trusted by seniors and their families around the communities. In addition, our caregivers all have malpractice/liability insurance for precaution. 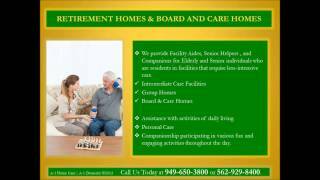 Our company has been in business for over 20 years, and we are confident in our ability to find dedicated, trustworthy, and reliable caregivers to assist seniors around Westwood, Calabasas, Santa Monica, Palos Verdes, Century City, Hollywood, Malibu, Studio City, Encino, and other surrounding areas. With expertise in Kidney Disease Care, Alzheimer Care, Brain Injury Care, Arthritis Care, Incontinence Care, Cancer Care, After Surgery Care, and other home care needs, we can always put together an individualized plan for seniors to maintain a great quality of life while living independently at home. Affordable services available 24/7, please call 310-657-8780 today for service inquiries. Visit www.westwoodinhomecare.com for more info, or like us on our Facebook page for updates! Our aging population is growing, and unfortunately, the cases in elderly abuse, neglect, and exploitation have also increased along with it. Any physical or sexual abuse is considered elderly abuse by law. Whereas elderly neglect typically mean the “failure to provide necessity” according to the National Academy of Elder Law Attorneys. Finally, taking advantage of seniors financially is defined as elderly exploitation. Often time the problems are caused by family member, a trusted friend, or caregivers, which can makes it difficult to recognize at times because these issues often happen in private settings. Agencies such as the Adult Protective services or Department of Social Services are established to provide help in dealing with abuse, and an elder law attorney are often helpful in taking steps to protect victim from further abuse, in addition to finding ways to secure a return in assets from exploitation. If you suspect your loved ones is experiencing, or was a victim of previous elderly abuse, neglect, or exploitation, talk to them and find help immediately. Caregivers from A-1 Home Care in Westwood is highly qualified, criminal background checked, and are highly trusted by seniors and their families around the communities. In addition, our caregivers all have malpractice/liability insurance for precaution. 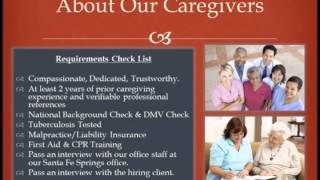 Our company has been in business for over 20 years, and we are confident in our ability to find dedicated, trustworthy, and reliable caregivers to assist seniors around Westwood, Calabasas, Santa Monica, Palos Verdes, Century City, Hollywood, Malibu, Studio City, Encino, and other surrounding areas. 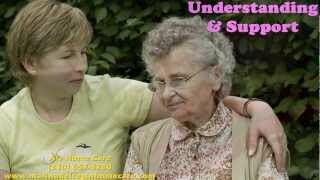 With expertise in Alzheimer Care, Brain Injury Care, Arthritis Care,Kidney Disease Care, Incontinence Care, Cancer Care, After Surgery Care, and other home care needs, we can always put together an individualized plan for seniors to maintain a great quality of life while living independently at home. 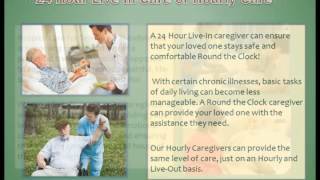 Please call 310-657-8780 today for service inquiries, or visitwww.westwoodinhomecare.com to find out more. Be sure to find and like us on our Facebook page also! Have you ever wondered how did some of our Christmas tradition come from? A majority of Americans plan to put a Christmas tree up during the holiday season. But did you know that the tradition dates back to the Middle Ages when the Germans would celebrate the “Feast Day of Adam and Eve”. Later, Queen Victoria of England married Price Albert, who is a German, and brought over the Christ Tree tradition. We can’t celebrate Christmas without some caroling as well. According to USA Today, Historians believe that these began with visits intended for people to take harvest to their lords during feudal times, and it evolves into caroling during the Victorian era. Lastly, don’t you think eggnog is quit a weird sounding word? It was actually root from a colonial slang word for rum – grog. So when was first know as egg-n-grog, then later on became our beloved eggnog. 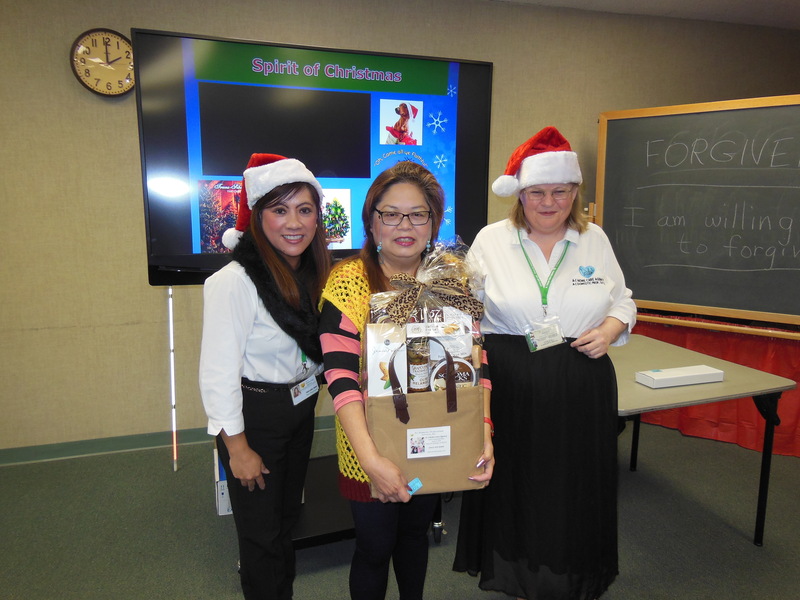 If you are looking for in home care help this holiday season, look no further than A-1 Home Car in Westwood. We have quality caregivers serving seniors around Los Angeles and Orange County in Alzheimer Care, Brain Injury Care, Arthritis Care,Kidney Disease Care, Incontinence Care, Cancer Care, After Surgery Care, and other home care needs. Our company has over two decades of experience in this industry, and we have received many great testimonials from satisfied customers after receiving our quality service. In addition to Westwood, we serve the areas of Centruy City, Hollywood, Santa Monica, Malibu, Beverly Hills, and other surrounding cities. To start service today, please call 310-657-8780 today, or visit us at www.westwoodinhomecare.com for more details. Don’t forget to like us on Facebook as well! When we choose our meat in our diet, beef, pork and chicken tends to be the top three choices. However, fish may be the more beneficial of them all. Because of its omega-3 fatty acid, eating fish once a week may be able to boost older adult’s brain health according to WebMD. Furthermore, those whose diet included regular fish consumption maintained their brain cells count and have less of a risk of Alzheimer’s Disease. Brain cells die off if you don’t eat fish, and 47% of those people developed Alzheimer’s disease or other impairment over the next five years. The evidence is strong, and it is another sign for your and your loved ones to add fish to your regular diet. At A-1 Home Care in Westwood, we focus on bringing in the best quality caregivers around Los Angeles and Orange County to help provide the best care for seniors in the comfort of their own home. 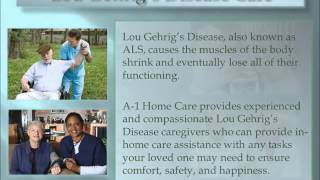 Since 1991, we have been providing expert services in Alzheimer Care, Incontinence Care, Multiple Sclerosis Care, After Surgery Care, Diabetic Care, Arthritis Care, Parkinson Care, Hospice Care, Kidney Disease Care, Lou Gehrig’s Disease Care, and other home care scenarios. Clients have praised us for our service, and we are proud to have coverage in the areas of Westwood, Calabasas, Santa Monica, Palos Verdes, Century City, Hollywood, Malibu, Studio City, Encino, and other surrounding areas.